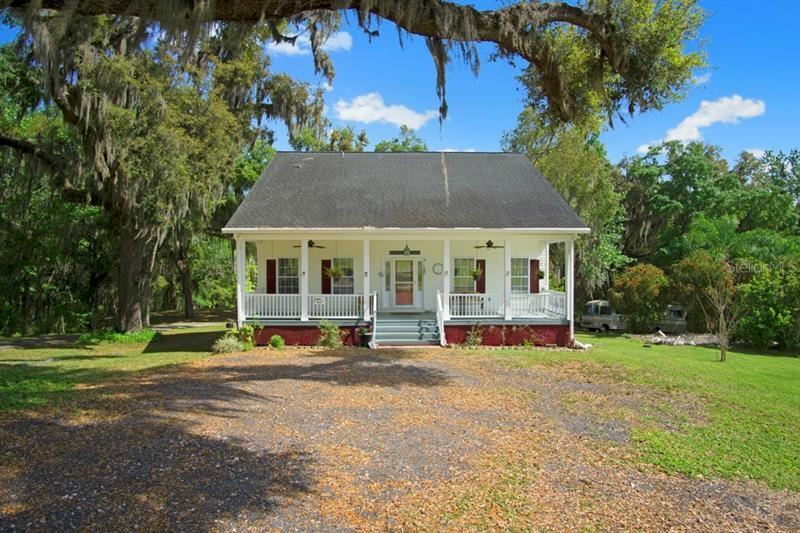 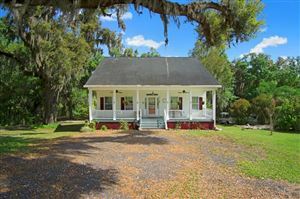 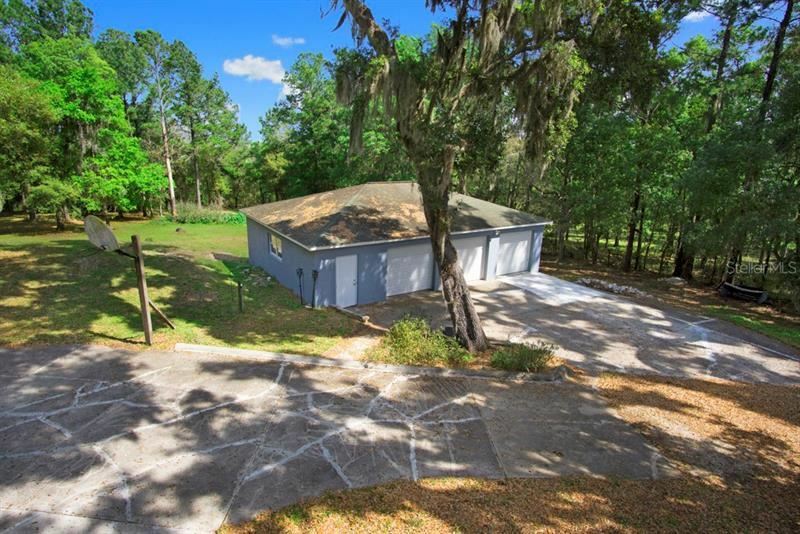 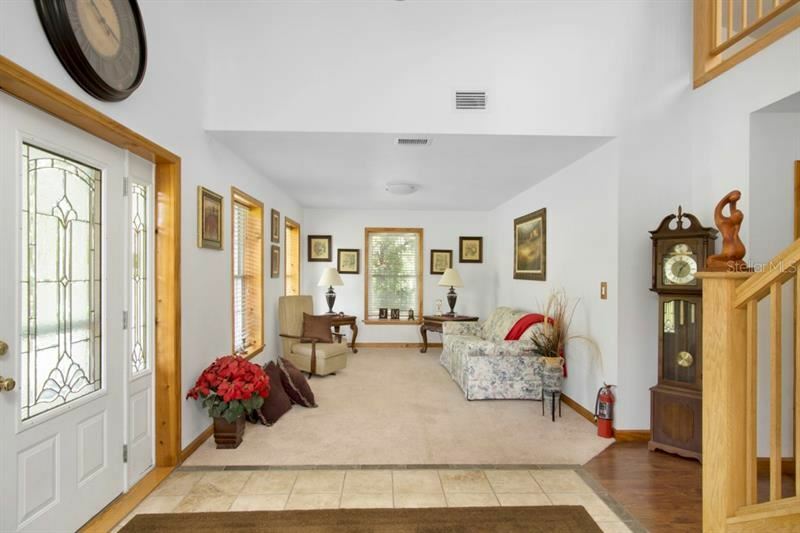 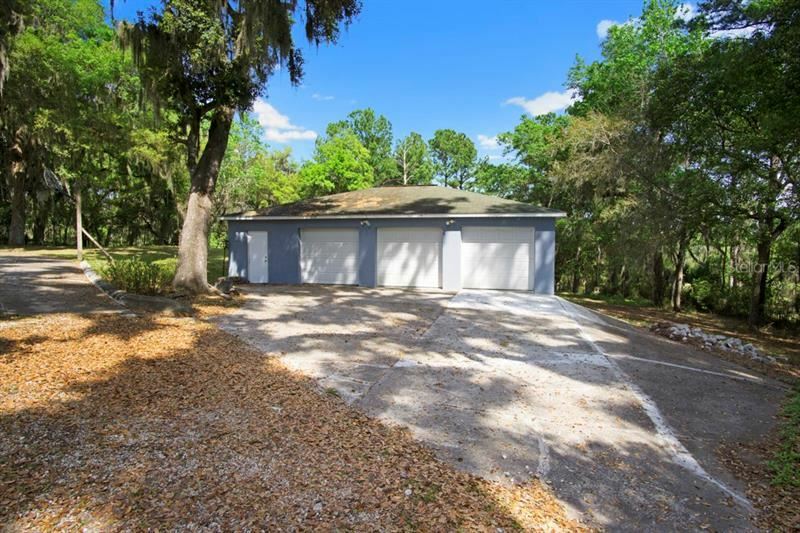 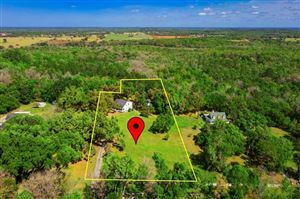 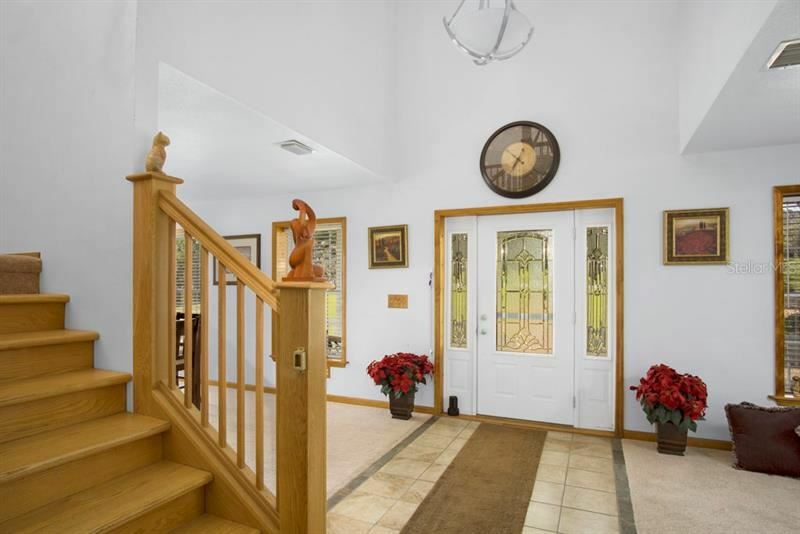 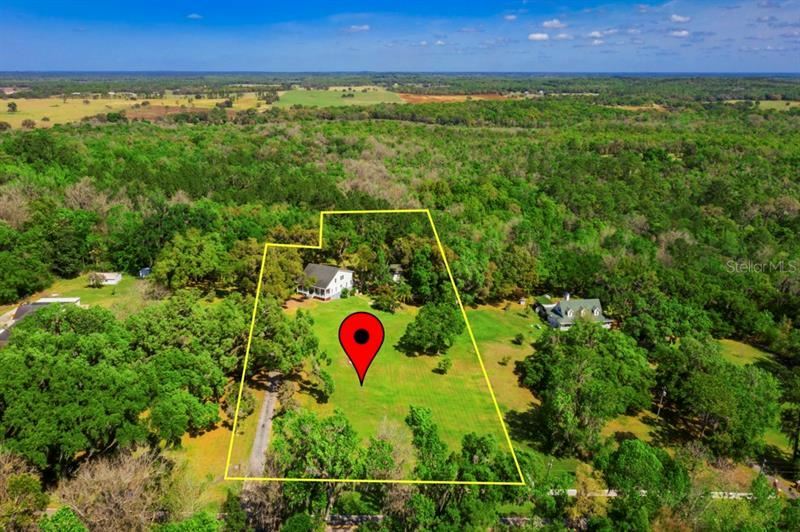 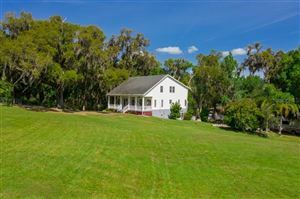 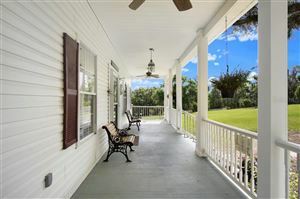 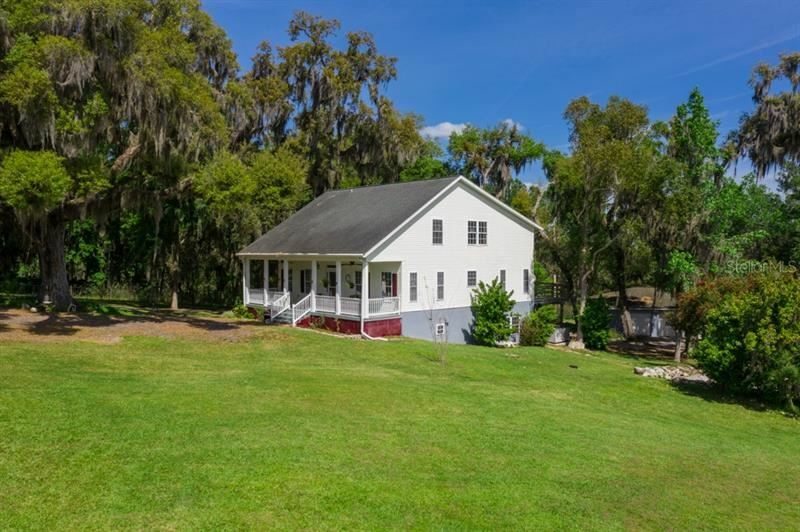 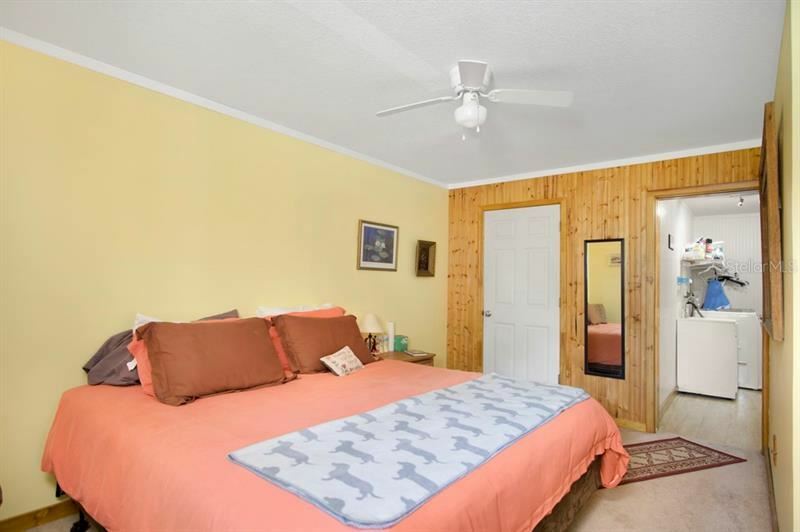 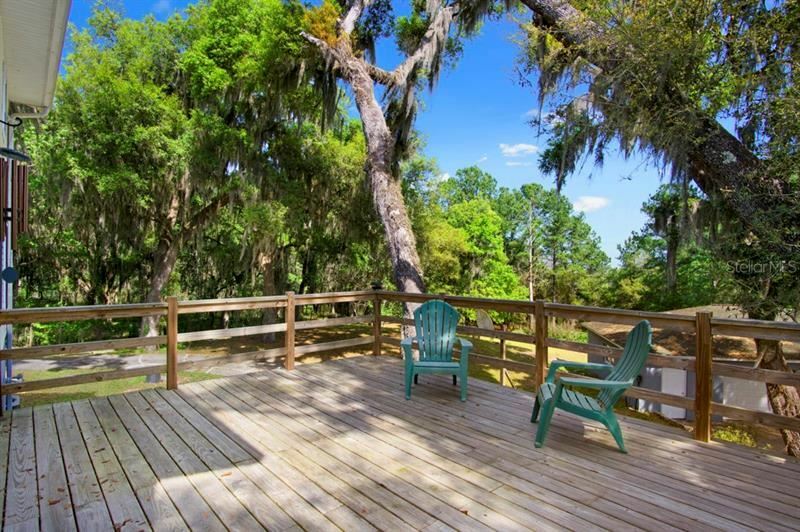 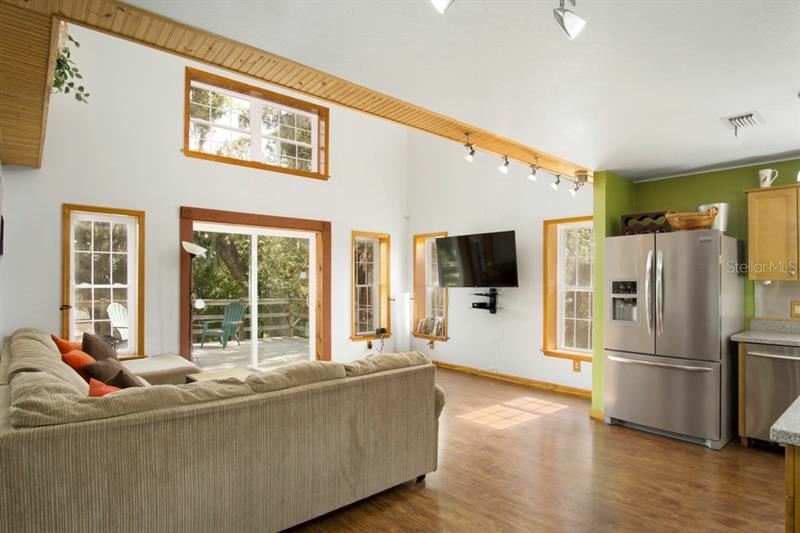 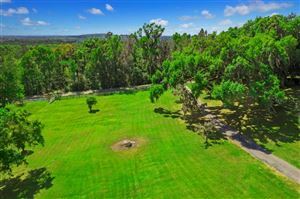 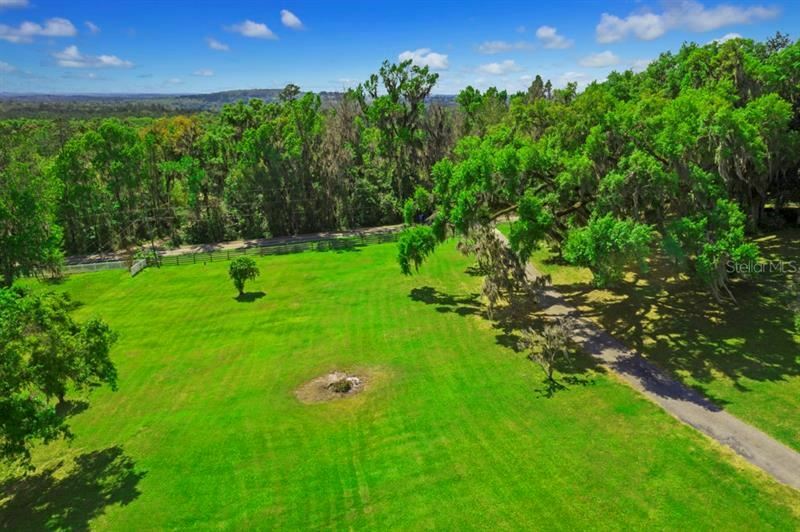 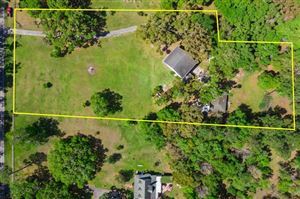 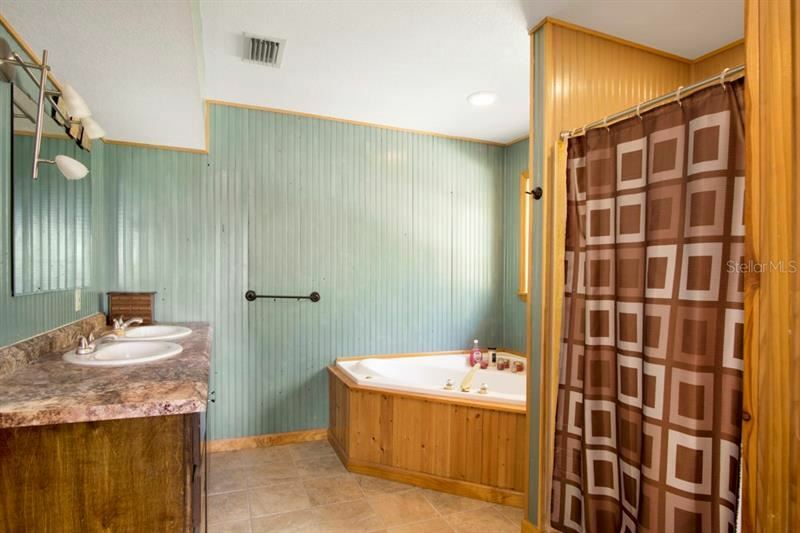 Beautiful hill-top country setting, this 3,516 square foot home has 4 bedrooms and 3.5 baths with a 2 car garage and a 3 car detached garage/workshop all nestled on 2.8 acres in the beautiful Snow Hill area, north of Brooksville. 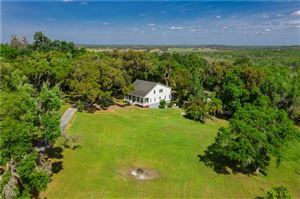 Property is zoned agricultural - so bring your animals. 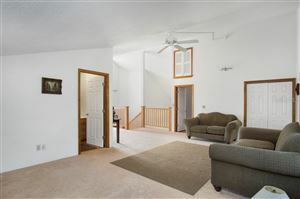 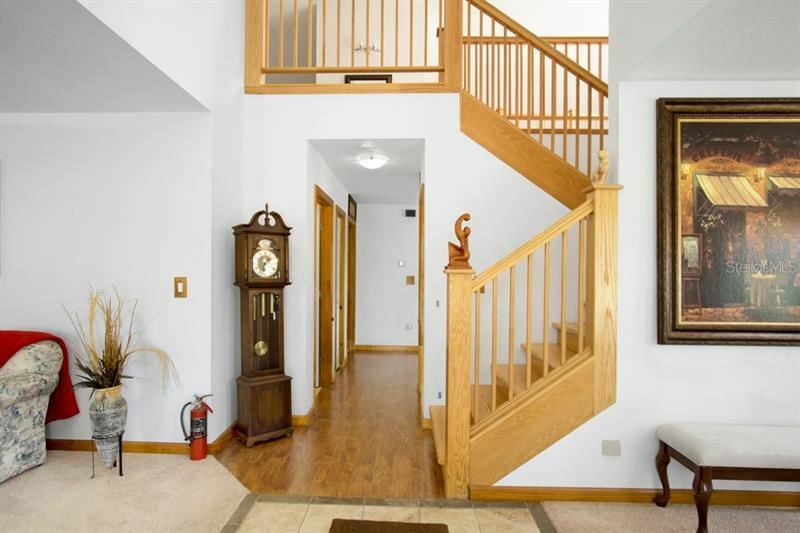 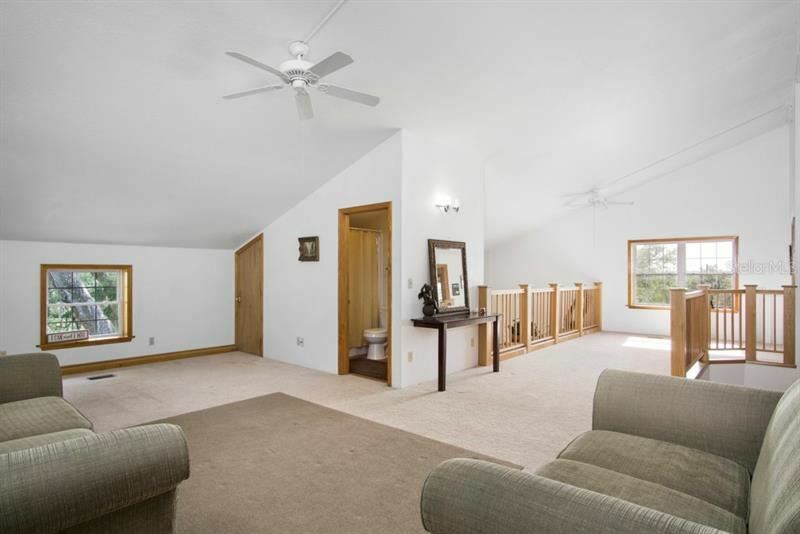 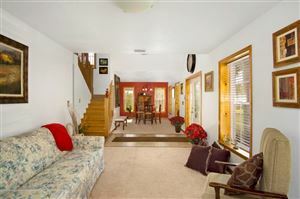 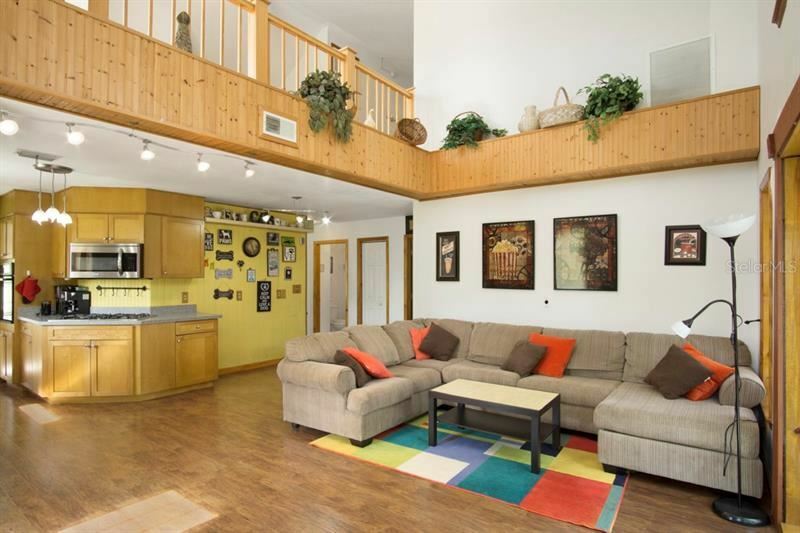 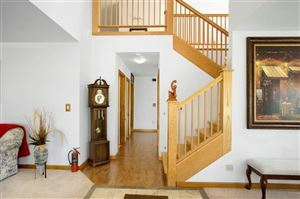 The large down stairs suite has endless possibilities. 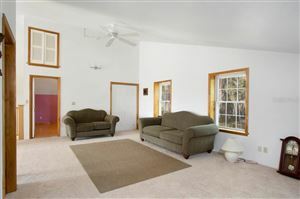 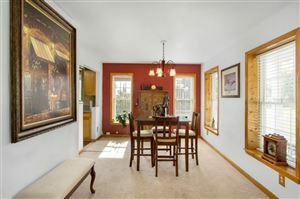 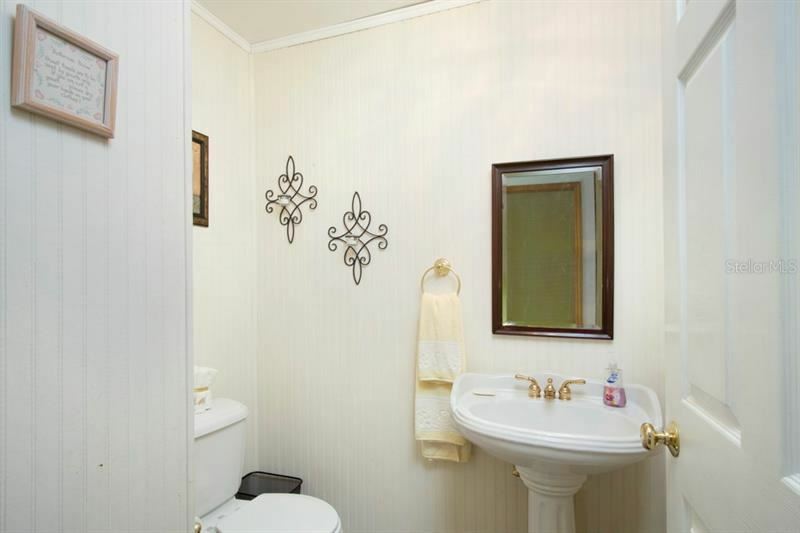 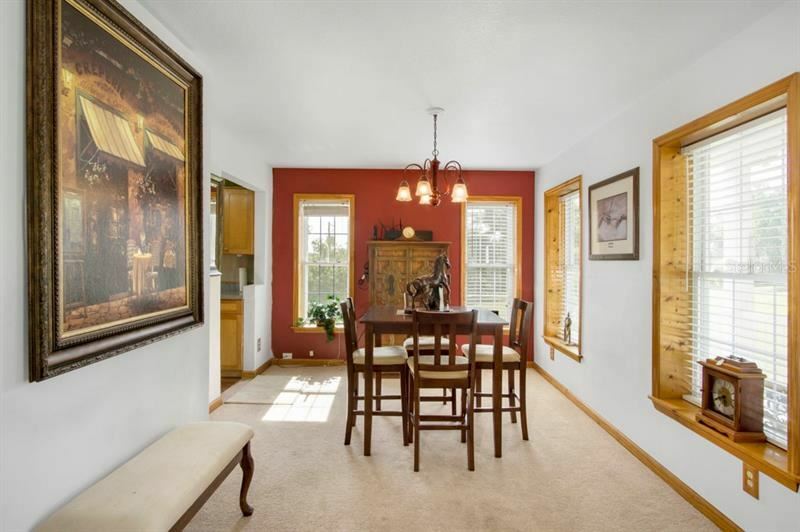 Use it as a guest or mother-in-law suite, rental, or a fabulous entertaining space. 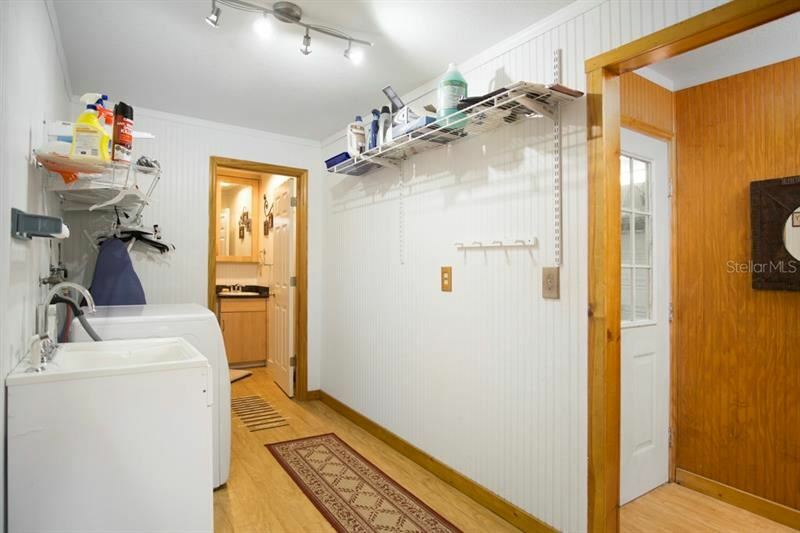 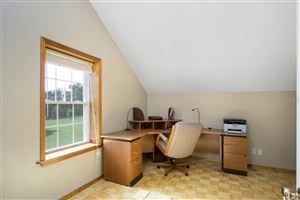 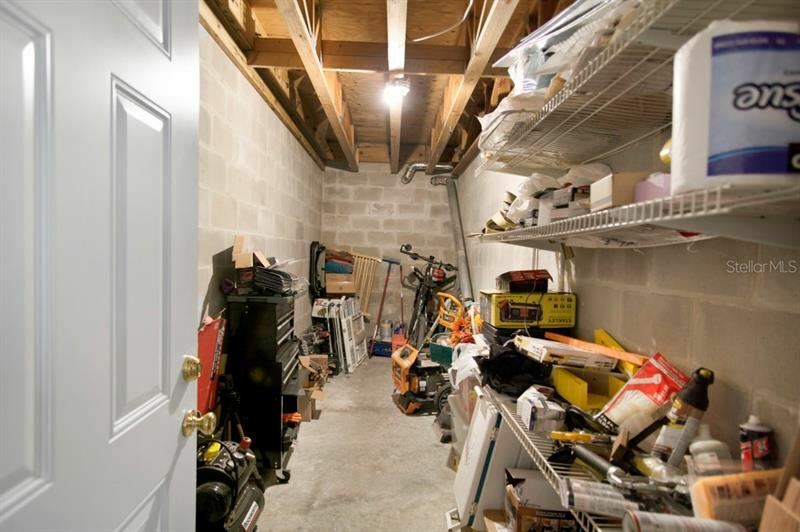 Lower level also has a Large Storm Room to help you weather our occasional tropical climate. Never go without power because your entire house can be powered by the generator. 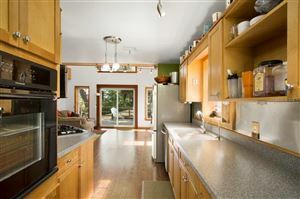 The gas cook top will please the serious cook and newer A/C components will help you keep your cool. 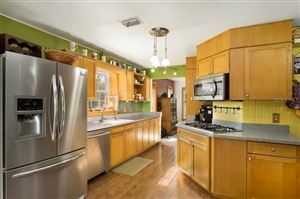 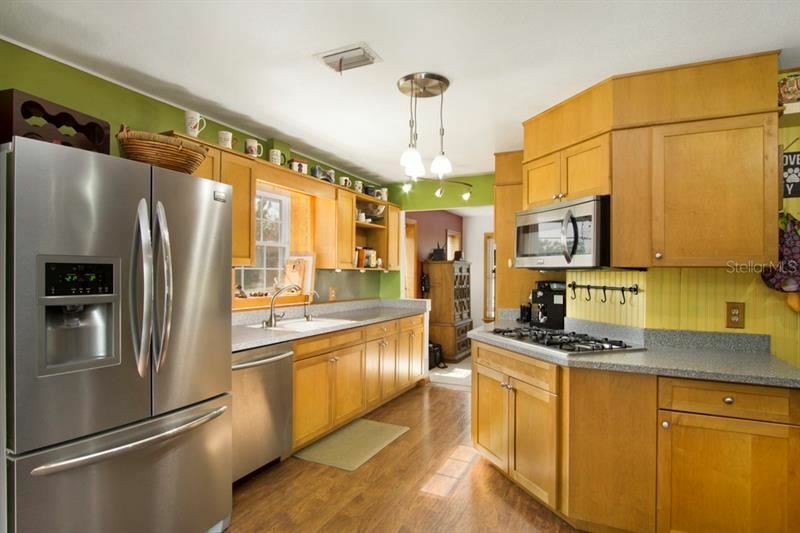 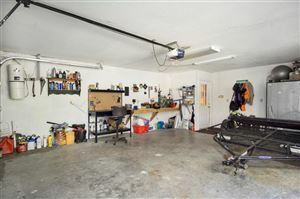 This is a well-priced must- see property on Snow Hill Rd. 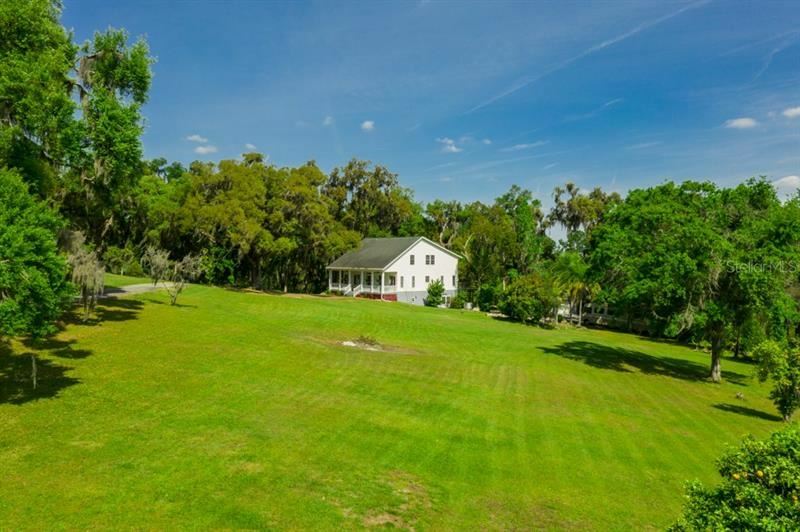 Heading north on US 41 (Broad Street) out of Brooksville take a slight left onto Snow Memorial HWY, approximately a half a mile past Lake Lindsey Rd, take a left onto Snow Hill Rd. Property will be on the right almost at the top of the hill. 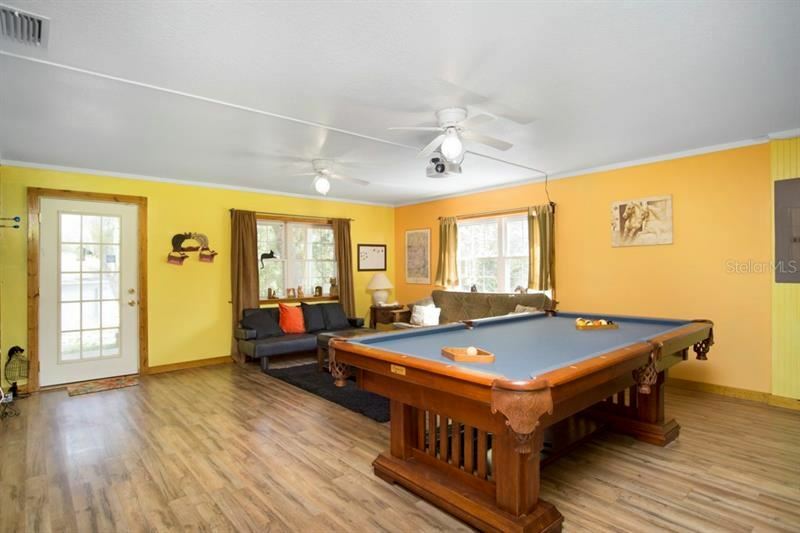 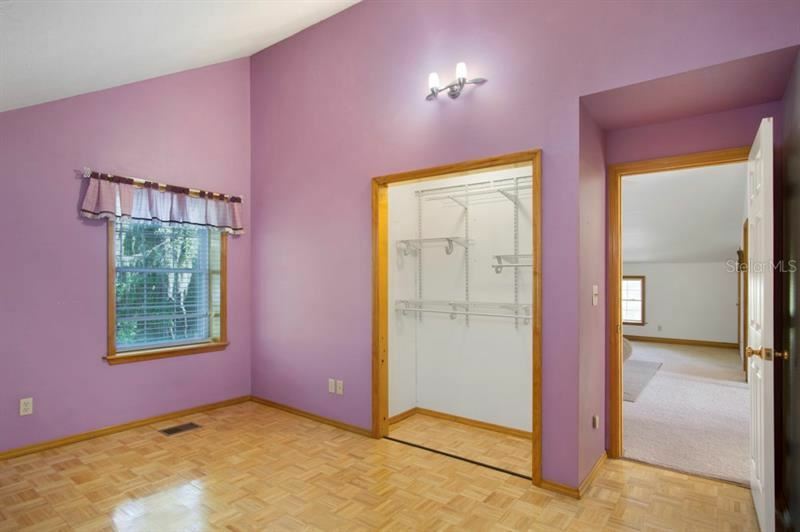 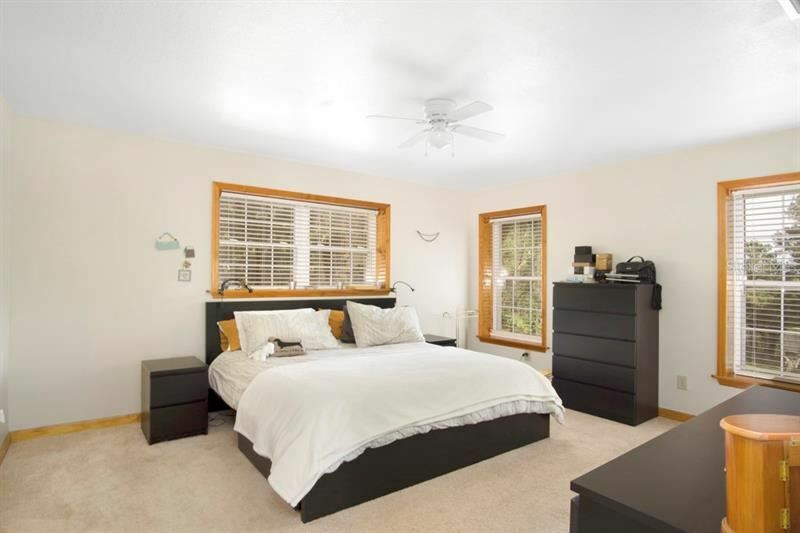 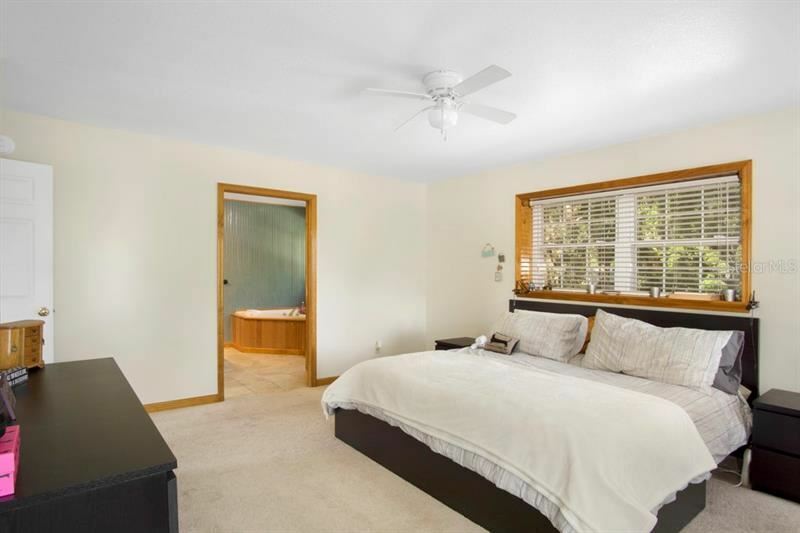 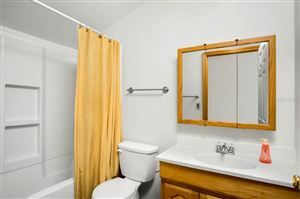 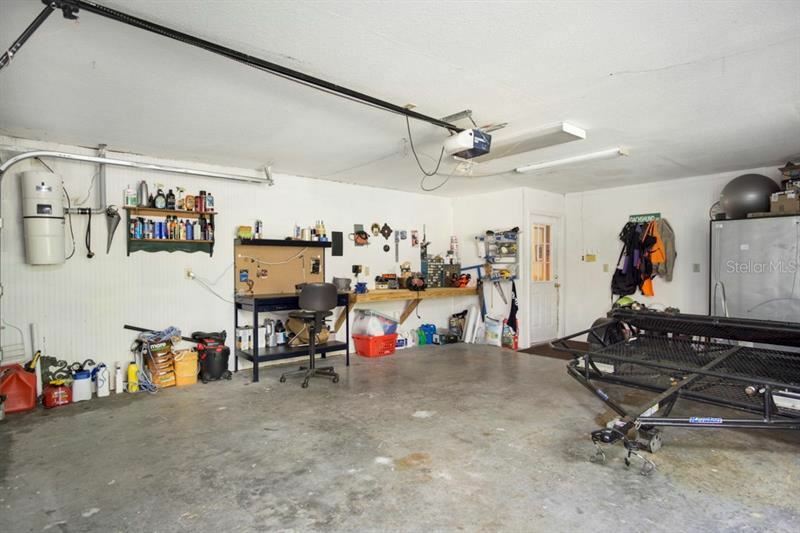 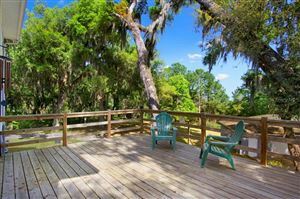 The approximate monthly Principal & Interest payment for this property would be $2,339. This payment is based on a 30-year loan at a fixed rate of 4.12 % with a down payment of $44,900. Actual lender interest rates and loan programs may vary.